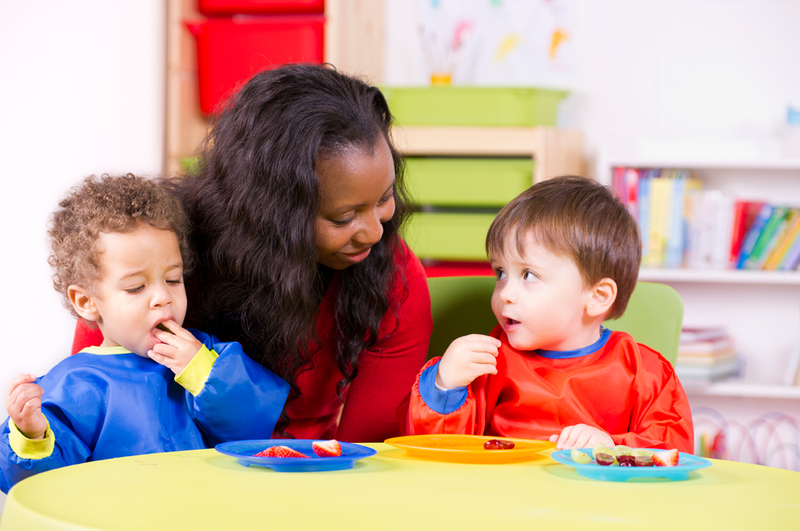 Food Safety in Child Care (formerly Serving Safe Food in Child Care) (4-hour training) New name and updated curriculum. Food safety training for child care employees using the four key concepts of the USDA Fight BAC program: Clean, Separate, Cook, Chill. This is a training for child care professionals to implement healthful best practices that promote healthy growth and development in young children. Content focuses on best practices for nutrition and wellness, building a healthy plate, safe mealtime environment, active play environment, and developing wellness policies for child care.